Prior to the grand finale of the Rainbow Six: Siege major tournament in Paris, Ubisoft has unveiled Operation Grim Sky. Next to fixing the misalignment of gun sights and the rebuilding of the Hereford base map, the battlegrounds of the tactical shooter are also refreshed with two new characters, Maverick and Clash. As always, when new operators appear, they tend to shake up the meta and tactics of victories in the coming season. As the two new operators are the exact opposite of each other, both open up new tactical possibilities. Maverick is the attacker in Operation Grim Sky and chooses between a semi-automatic AR-15 and a fully automatic M4 as his primary weapon. While the AR-15 is modified to shoot .50 Beowulf cartridges and resembles the DMRs of Buck or Blackbeard, the M4 can shoot fully automatic and is a classic assault rifle. As a secondary weapon, Maverick uses an M1911 TacOps. The attacker has three points in speed and one in armour, making him very agile but not very resistant. As additional equipment, he can choose between smoke grenades and the Claymore mine, with his gadget being a welding torch. The Maverick welding torch allows him to burn holes of any shapes and sizes, offering endless tactical possibilities. You can burn a simple line into reinforced walls, or open single, small cuts, known as Murder Holes. Furthermore, you are able to create openings large enough to enter a building - but they take a long time. The welding torch always needs breaks, and there are only ten cartridges available to be used by the specialist. Therefore, he is not the best substitute for Thermite. However, unlike Thermite and Hibana, his gadget makes hardly any noise and thus provides a greater surprise effect when the defenders suddenly have bullets flying around their ears from a supposedly secure direction! 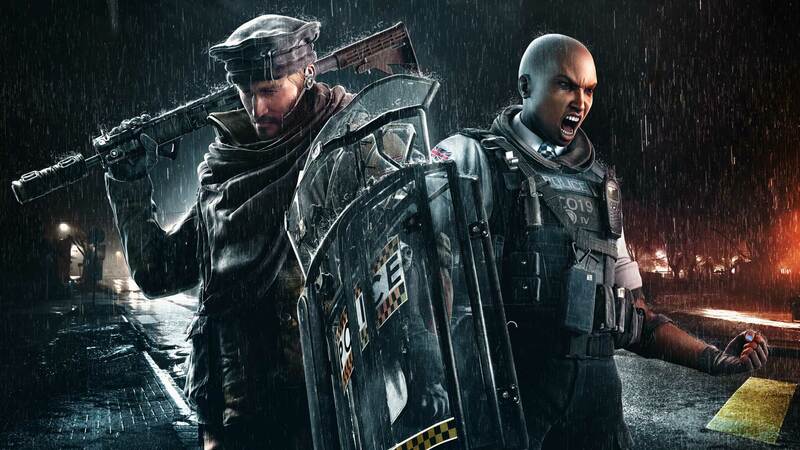 According to Game Director Leroy Anthassof, Maverick is not a hard breaker in the classical sense and cannot really replace Thermite or Hibana. He is not a pusher and is not meant to fight on the front lines. Instead, he is meant to attack from ambush, from unexpected directions. Therefore, as his strengths lie in flanking enemies and being fast and quiet, as a defender, you can no longer rely on the backing of reinforced walls so well. Maverick can also be useful as a Thatcher replacement for his comrades to get rid of Mute's misery and Bandit's batteries behind reinforced walls. And when all ropes are broken, he can still weld an entrance for the attackers. The London city policewoman is equipped with a CCE shield (Crowd Control Electro Shield) and is thus the first female shield bearer among the defenders. The body shield, similar to that of Montagne, is extendable and fires shock flashes through a built-in taser. The electric shocks slow down enemies and inflict little damage. Therefore, she is an expert in crowd control, bringing a fresh playstyle for defensive teams. As her shield deploys in full, covering her body from head to toe, it is not possible to use a weapon alongside the shield. The transitions between the shield and weapon are also pretty slow, forcing Clash to cooperate with allies to kill enemies, instead of going solo. Clash carries either a semi-automatic pistol with a red dot sight, or a two-round burst SMG. You will also need to watch the charge of your shield closely as you will need to recharge it fully first if the battery runs out. This, while her shield is impenetrable to bullets, makes melee attacks very dangerous for Clash. Attackers can still make the character stumble, making her weak to close quarter attacks. The test server for Operation Grim Sky will be launched on August 20, available exclusively for Windows PC. If you don't own the game yet, you can get a Rainbow Six: Siege Cd key cheap here. What a wild ride! 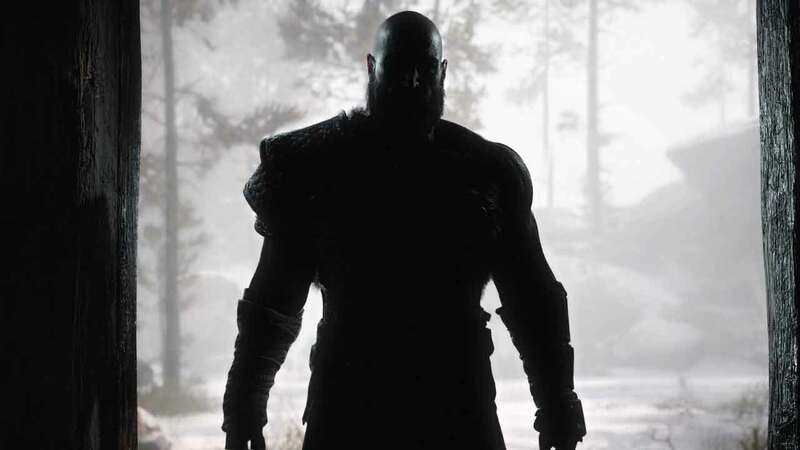 In the meantime, we all know of God of War being a massive hit, with the restart of the series succeeding all expectations. While critics and fans are still laying in each other's arms, the developers of Studio Santa Monica are already working on sequels for their masterpiece. While, especially after its success, a sequel might not come as too much of a surprise, what's surprising is, that there are said to come more than 5! 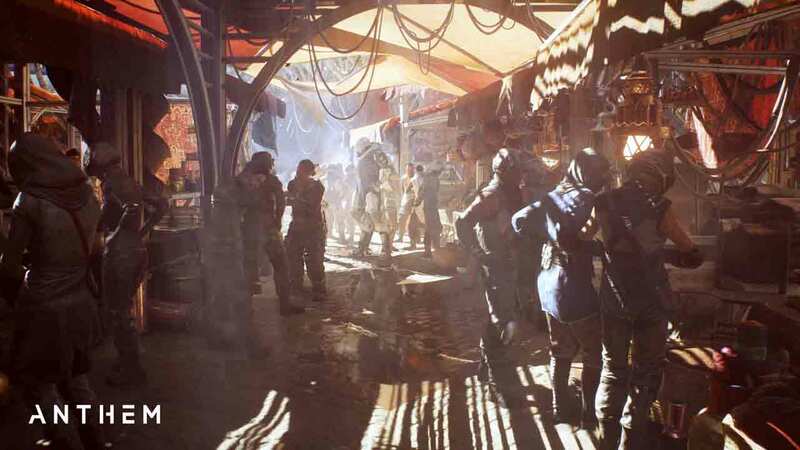 No Graphic Downgrades for ANTHEM! The scenes shown in the revelation trailer of ''Anthem'', evidently represent the current state of the graphics and proof will be following soon!However, you will probably have to wait until E3 2018. The final "Anthem" game will be released in early 2019 for PC, Xbox One and PlayStation 4. 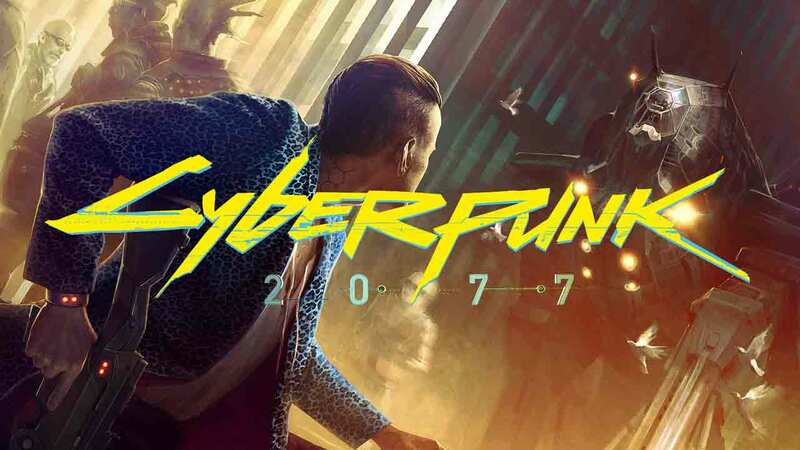 Cyberpunk 2077 present at E3 2018? The Cyberpunk 2077 RPG, set in a dark science fiction setting, is currently a standout amongst all genre fans!